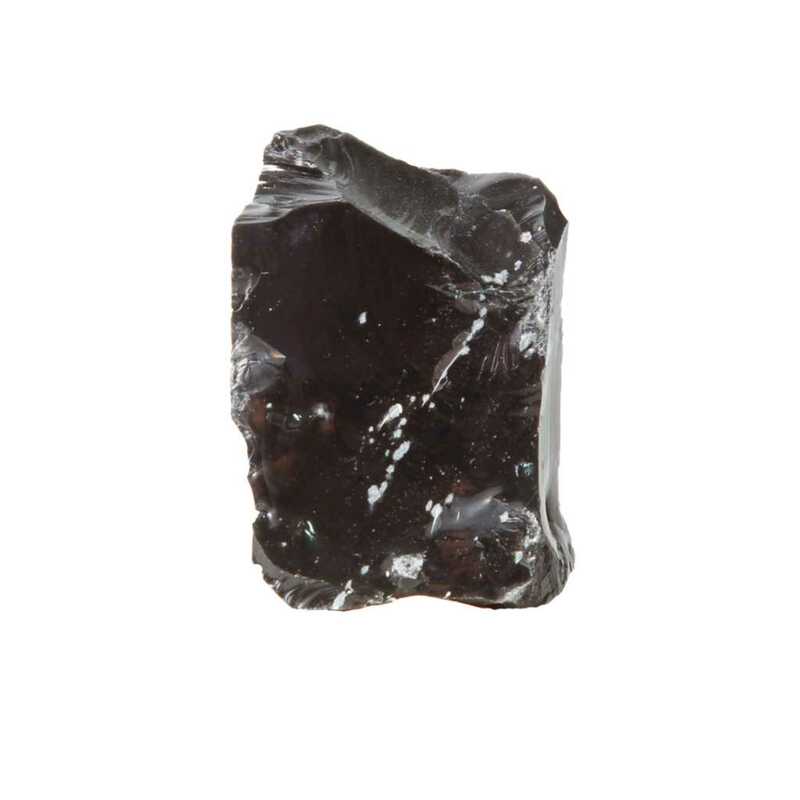 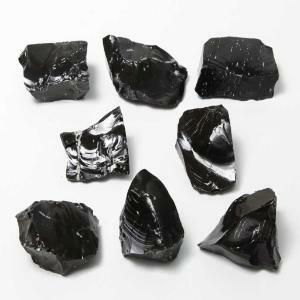 Obsidian is hard black colored, volcanic glass. Engage and inspire students to explore in-demand STEM careers with Ward’s Science Essentials. These multidisciplinary activities kits allow you to easily build STEM concepts into every lesson – with plenty of aha moments along the way.